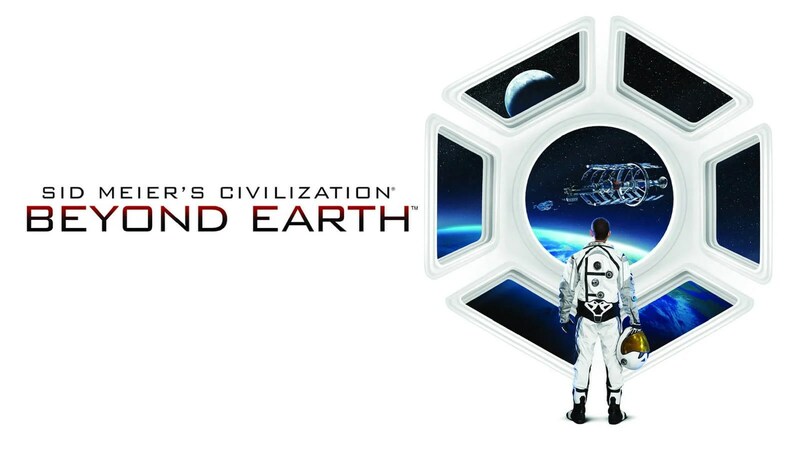 Civilization: Beyond Earth, The Three Sponsors Rock Every World. Civilization: Beyond Earth is an amazing game that will absolutely make countless PC gamers happy over the next few months. Really, it’s the kind of game you keep playing, either alone or with friends. It’s great. However, there are three Sponsors that really stand out when compared to the others. The first Civilization: Beyond Earth Sponsor that will make winning every world easy is my personal favourite, the Kavithan Protectorate. It’s perk makes all Cities and Outposts expand twice as fast. That may not seem as spectacular as other Sponsors’ boons, but it’s fantastic for newcomers. You get tons of land, which is a huge help no matter how big or small a match is. It also makes it easier to make alien nests part of territory and gradually domesticate them. One surefire way to win in Civilization games is to grab all prime real estate, and Kavithan Protectorate will aid you in that endeavor. Though, a case can easily be made for the Pan-Asian Cooperative’s greatness in Civilization: Beyond Earth as well. It’s speciality makes Workers 25% faster and puts +10% production towards the building of Wonders. Some Victories involve Wonders that only one faction on the map can have at a time. If the Pan-Asian Cooperative is your Sponsor, you know you’ll be done before everyone else. Time is money, after all! Then, there’s Franco-Iberia. It’s as excellent as the Kavithan Protectorate and Pan-Asian Cooperative, but it takes a bit longer for its bonus to take effect. For every 10 Virtues a player earns, this sponsor provides a free Technology. If you’re planning to stick around for the long haul, Franco-Iberia has you covered. It can be quite a time saver. 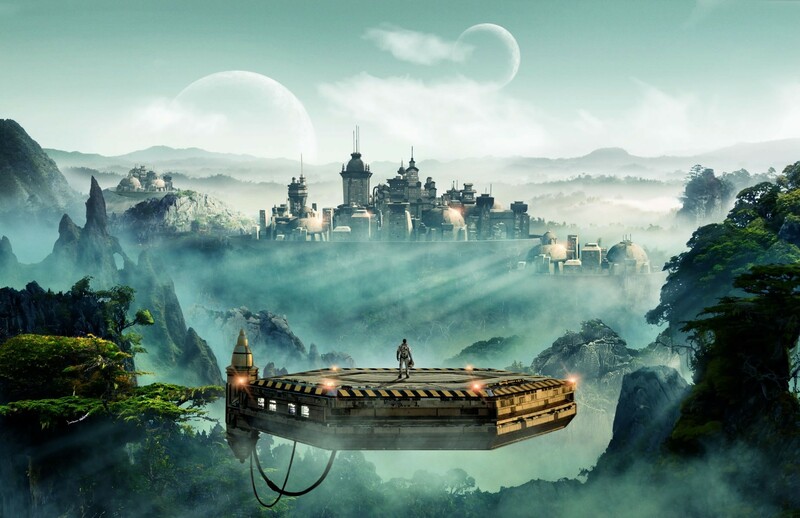 Though really, a smart Civilization: Beyond Earth player can make any Sponsor work for them. It’s about making the most of what bonuses you’re going to get out of each situation, and using those to ensure you get the exact edge you need in certain situations to guarantee success.